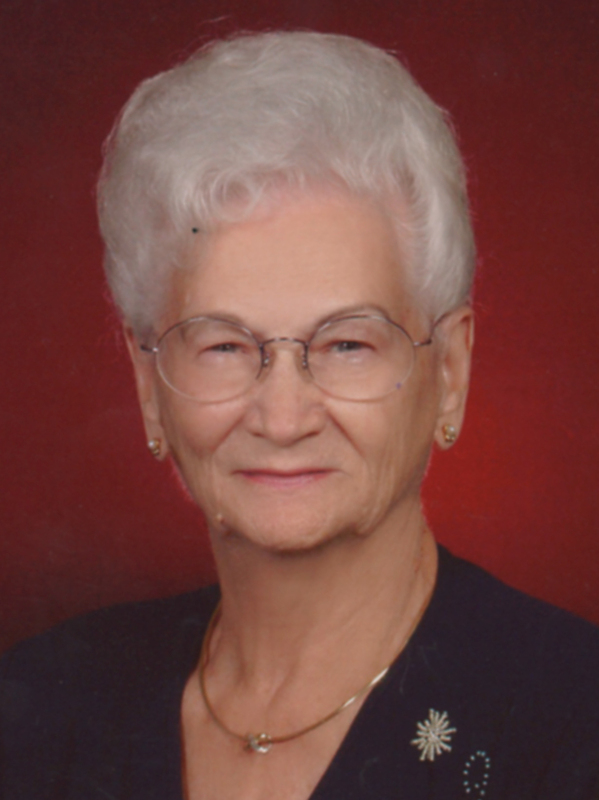 Emogene Clouser, 100, of Navarre, Fla., died May 25, 2017, at Baptist Hospital, Pensacola, Fla.
She was preceded in death by her first husband, Alex F. Haywood Sr.; her second husband, Elmer C. Clouser; and daughter, Connie J. Haywood Miller. She is survived by: children, Alex Jr., Linda and Jon; stepchildren, Bud, Carroll, Stella, Barbara, Myrtle, Mary and Karen; grandchildren, Michael, Christopher, Kimbra, Andrew, Megan, Lauren; and great-grandchildren, nieces and nephews. A private memorial service will be held at Grove Memorial United Methodist Church as the convenience of the family, with Pastor Teresa Fink officiating.